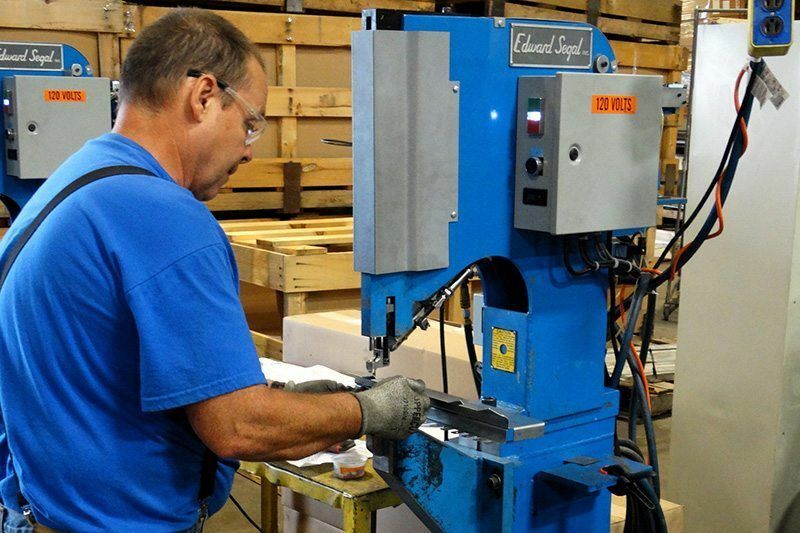 American Products has equipment to support special fastener assembly such as riveting and hardware insertion. 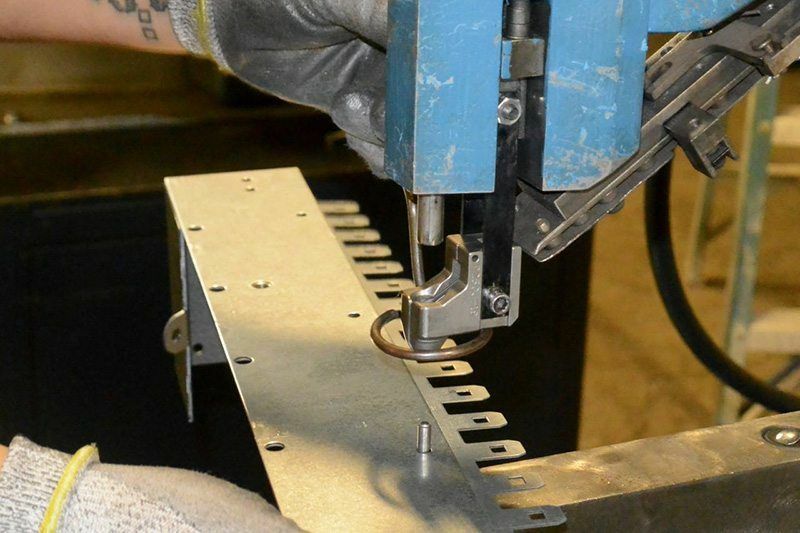 We also stock many of the common use fasteners for these type of part joining methods. 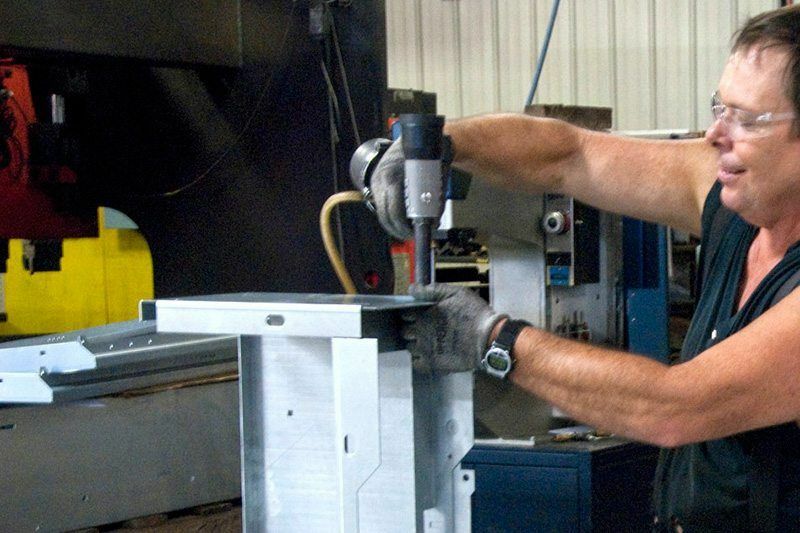 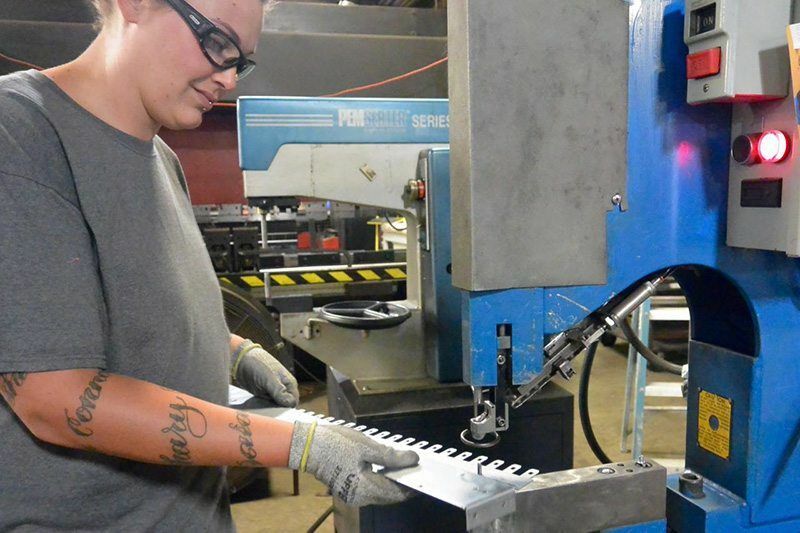 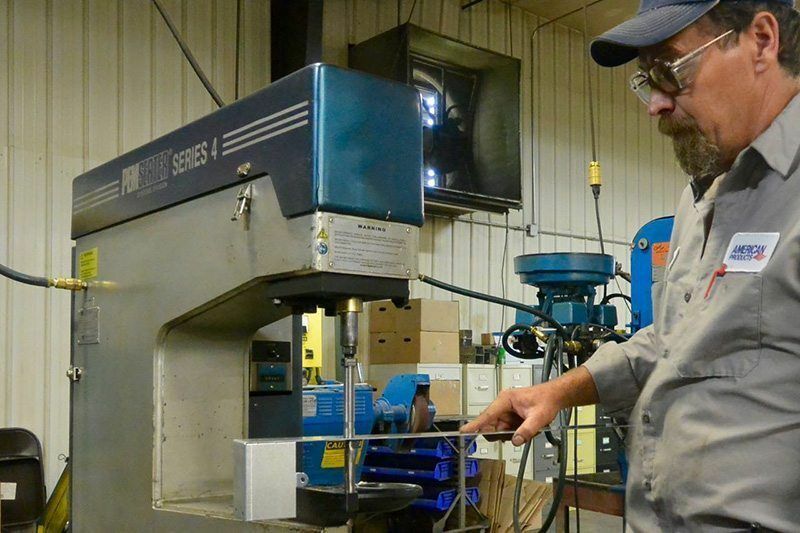 American Products has all of the necessary fastener support capabilities for riveting and hardware insertion to meet your needs in Southwest Missouri, the Midwest and beyond.